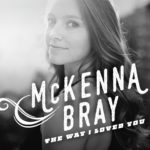 20TH ITEMS – 20 BUCKS! 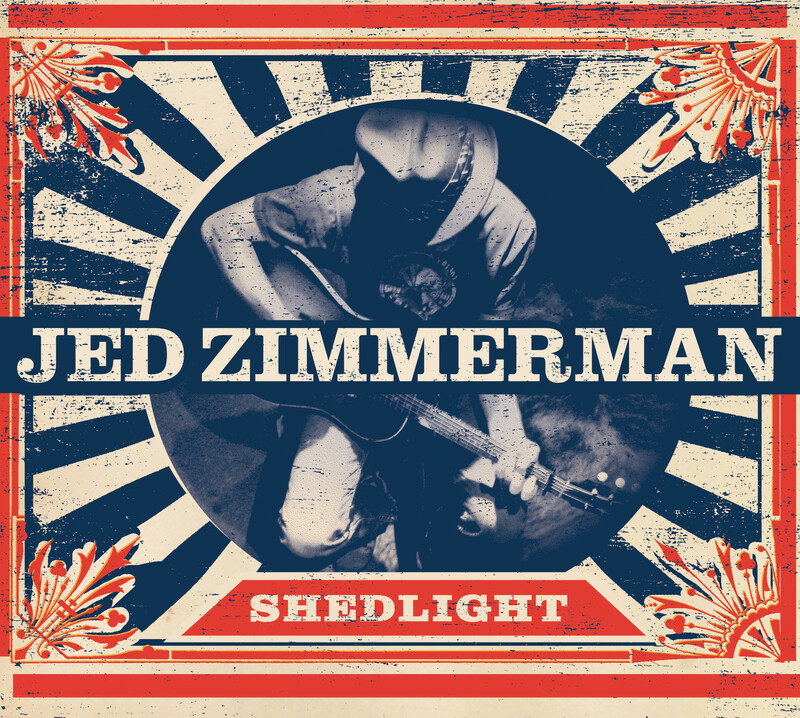 Jed Zimmerman “Shedlight” Now Available On CD! Jed Zimmerman’s newest release on MADJACK Records, “Shedlight” is now available in CD format as well as digital download. Mark Edgar Stuart “Trinity My Dear” Available Now! 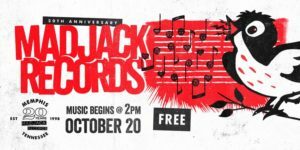 James and The Ultrasounds “Bad To Be Here” Available Now!